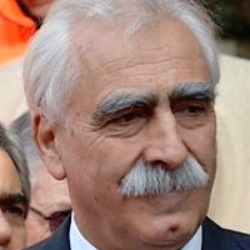 Ilario Moreschi is Vice President of ANPAS Nazionale, councilor administrator of ANPAS Liguria. He has been a volunteer since 1973 in a public assistance voluntary association. Presently retired from work he started his working career as sea master, switching lateron to a shipping agency. He is concerned with social matters and health care, following legislative process regarding volunteer and third sector.